Mother 3 Might Be Getting Localised Soon? Yes, it’s another rumour, but this one is certain to interest a few people! 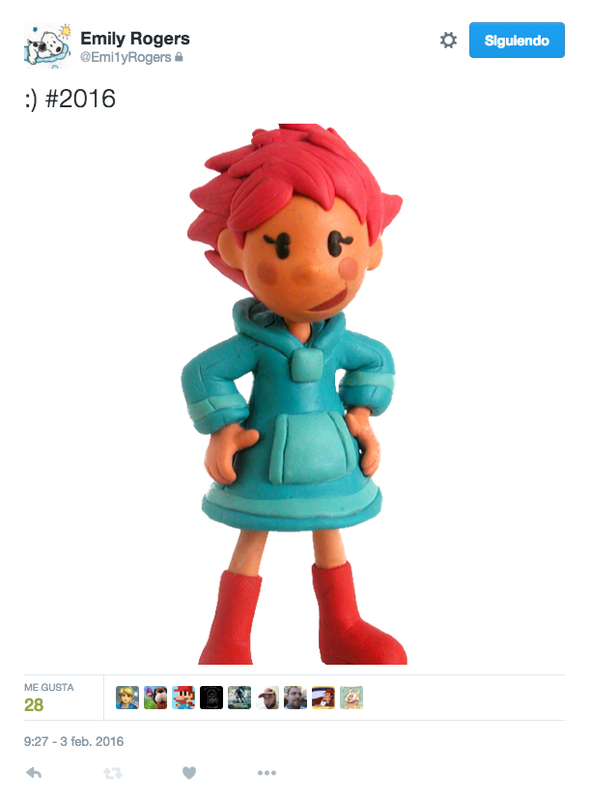 To cut a long story short, known gaming writer Emily Rogers (who apparently has a fair few insider contacts at various companies) has been posting messages on Twitter hinting at an official localisation for Mother 3. Presumably done in the same style as Earthbound Beginnings (which was released on the Wii U eShop last year), the game would apparently be released on the eShop to commemorate the 10th anniversary of the title’s Japanese release. One last thing before I vanish: Don’t be surprised if Nintendo celebrates a game’s 10th anniversary this year…Just some food for thought. But is it true? Well to be honest, that’s a hard one to judge. On the one hand, Emily Rogers has shown some legitimacy as far as leaking information about new games goes, and hey, it does seem like a good time to finally bring this game to the Virtual Console. But on the other hand… there’s also a lot of talk that Mother 3 is a legal nightmare for Nintendo, and that a significant amount of the music would have to be altered to avoid risking a lawsuit from the artists who inspired the pieces in the first place. Are Nintendo really going to go through all that effort for a game with a limited (albeit enthusiastic) fanbase and no existing English script? What do you think about the possibility of Mother 3 getting an official localisation this year? Are we getting a Pokemon Stadium 3 any time soon?